The DTH-2242 is well suited to two very different market segments. 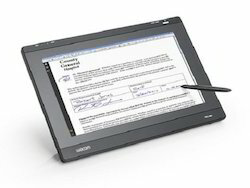 In the medical sector, Hospital and medical center doctors ,Ophthalmologists and dentists who write, draw or annotate on electronic medical records can now communicate more effectively with their patients. 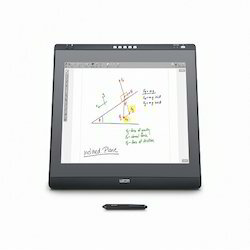 Looking for Wacom Interactive Pen Display ?